When you need robust road cleaning power you need the Johnston VT651 15 Tonne Road Sweeper. 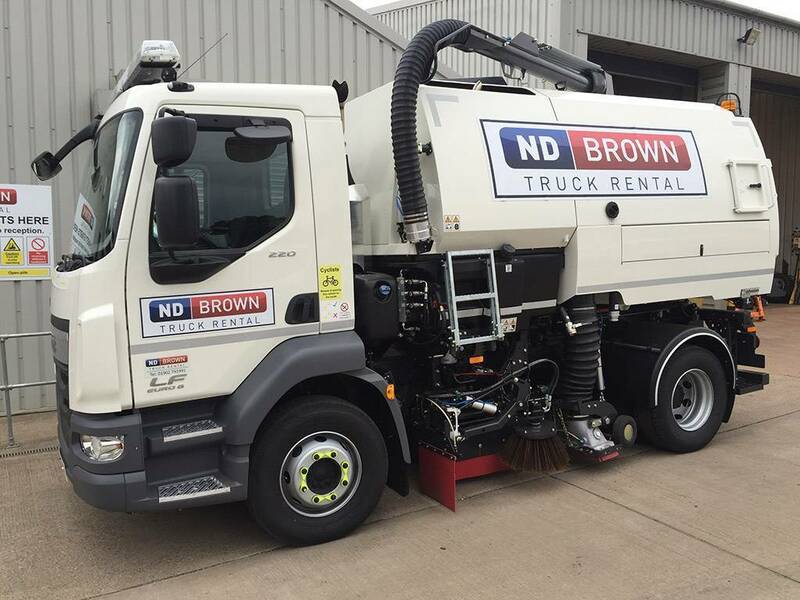 Available to hire across the UK from ND Brown. When you need robust road cleaning power you need the Johnston VT651 15 Tonne Road Sweeper. A popular choice for keeping the highway and construction areas free from dirt and debris. 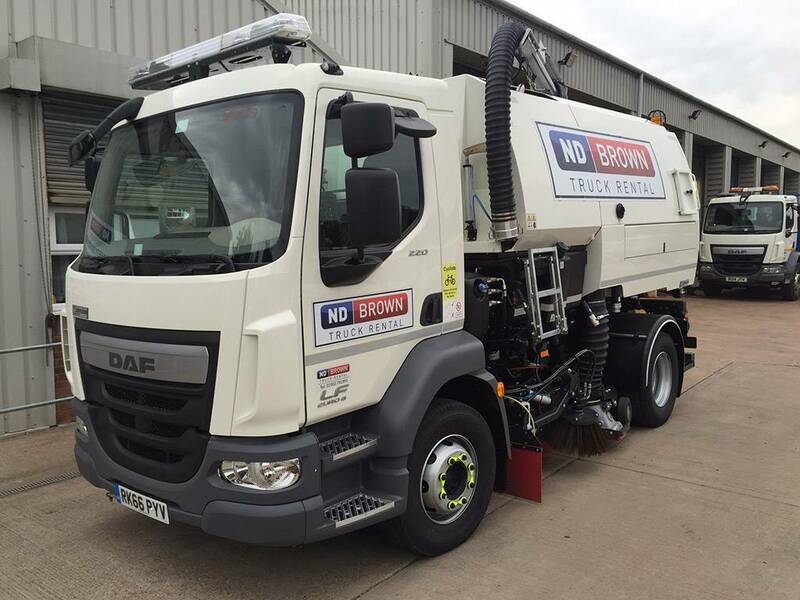 It combines road sweeping and gully emptying capabilities with state if the art safety equipment to assist operatives and help keep other road users and pedestrians safe. 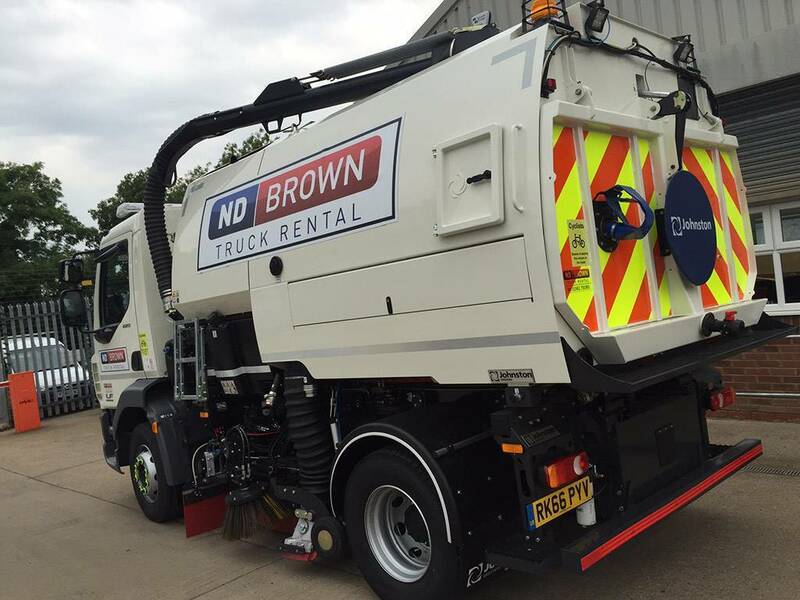 Delivery/Collection service available.The VT651 15 Tonne Road Sweeper is available to hire on a short or long term basis and can be deployed across the UK. To get a quote and further information please contact us.